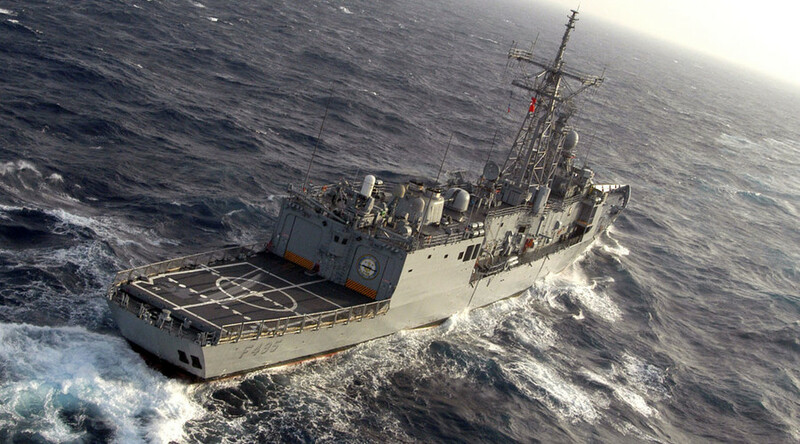 Turkey’s navy is still unable to account for 14 ships, while two helicopters with 25 special forces troops are also missing since an unsuccessful coup plot against the government. However, Deputy PM Numan Kurtulmus has denied any naval vessels are unaccounted for. He added that if the soldiers are not returned Turkey, this would not help bilateral relations between the two countries. 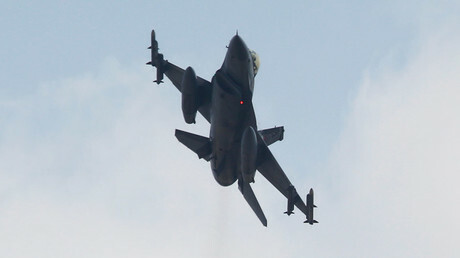 Two helicopters and 25 Special Forces troops are also missing since the failed coup, according to a report by the Hurriyet newspaper. It was reported that they were heading for a raid to target Erdogan in Marmaris, where he was enjoying a vacation. 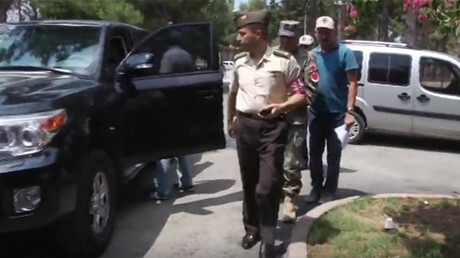 A spokesman for the Turkish president said on Tuesday that 14 soldiers have been detained over the attempted attack on the head of state, but some of the group are still at large, Reuters reports. The EU and NATO both said they do not know anything about the missing vessels or planes, the chief spokesperson for the European Commission, Margaritis Schinas, told journalists on Tuesday. Meanwhile, the Greek Defense Ministry says it is unaware of any Turkish ships that have tried to enter its ports following the attempted coup. “We are looking out for every ship. We had information from talks that took place that at one point they wanted to enter Greece’s territorial waters. However, this did not happen,” a source told RIA Novosti.